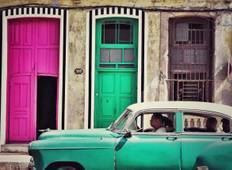 Find a Private / Custom trip that explores Cuba. There are 7 tours to choose from, that range in length from 3 days up to 8 days. The most popular month for these tours is April, which has the most tour departures. "My husband and I loved every minute of it as we can't wait to come back." 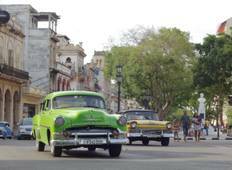 "I had a fantastic time in Cuba. I spent approximately 3 weeks in this beautiful country..."